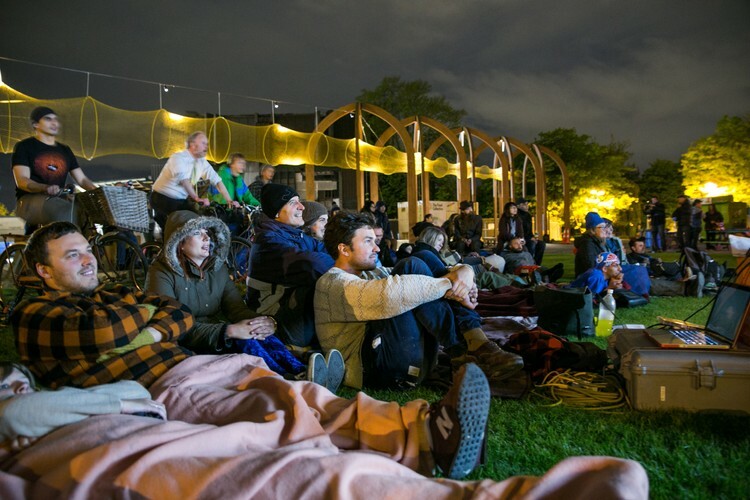 Join us for the closing event of FESTA – an evening of movie viewing in the Botanic Gardens. A range of locally grown movie snacks prepared by Jonny Schwass are available for purchase on the night. There will be two screenings: Wall-E for families at 6.15pm and SEED: The Untold Story from 8.30pm - this film tells the story of where our food comes from and how our relationship with food production is changing. Bring your blankets (and your picnic if you like), experience the food that our local food economy can provide, enjoy the story of where our food has come from and think about the opportunities that food might foster in our lives. Presented in association with the Food Resilience Network.